danner is using Smore newsletters to spread the word online. 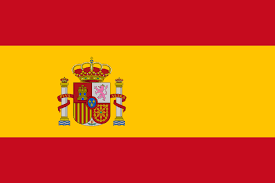 Cabeza de vaca is from Spain. His name in Spanish means head of cow. 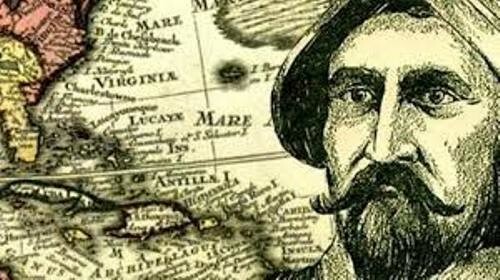 Cabeza de vaca was looking for mostly gold but also glory from his country. Cabeza de vaca was definitely looking for gold but he failed miserably.